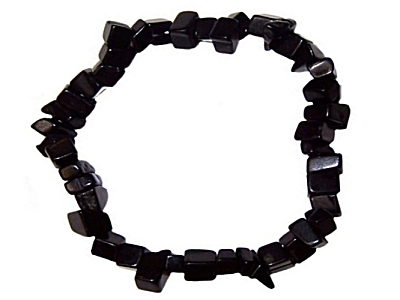 A natural, black volcanic glass, black obsidian is an effective grounding and centring stone. It is used in protection rituals. A useful scrying stone, many people find the blackness of the stone allows easier access to the subconscious mind.